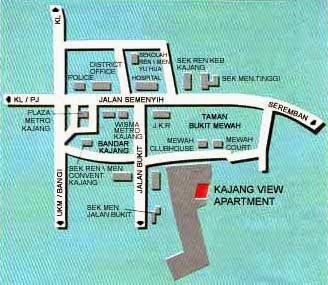 Kajang View Apartment consists of 102 apartment units located in Kajang, Selangor. 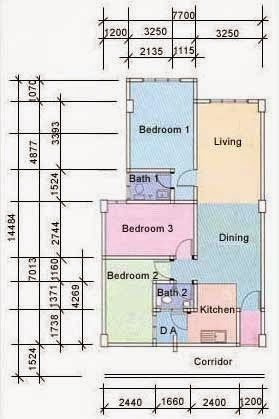 The built-up area ranging from 960 sq.ft. 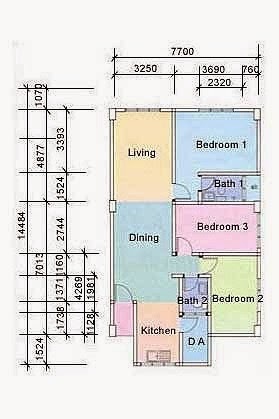 to 1,050 sq.ft. comes with three bedrooms and two bathrooms. 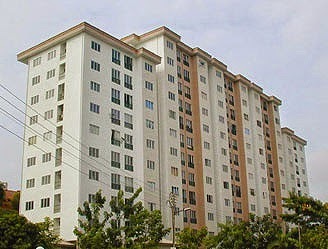 Kajang View apartment launched in year 1998, completed and hand over in year 2001.